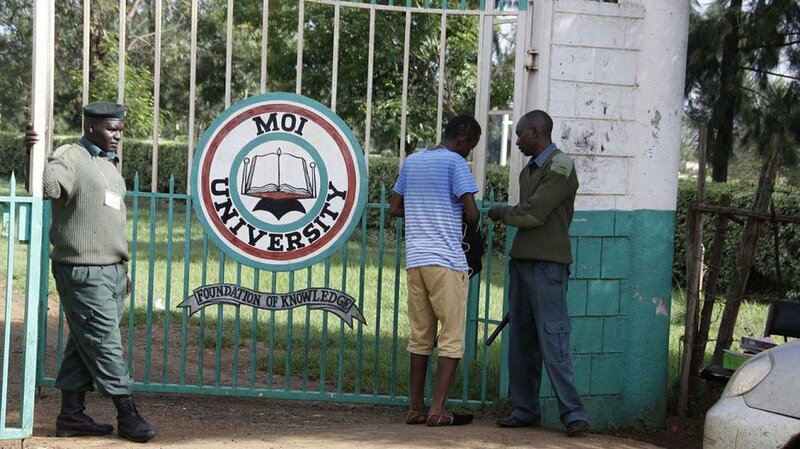 Moi University School of Medicine has been forced to recall fourth year examinations due to leakage claims. The students started writing their exams on Monday but did bot continue because there we rumours that some of the questions were doing rounds online. The first batch of exams were recalled and a fresh one rolled out on Thursday, the school’s dean Prof Lukoye Atwoli has confirmed. Prof Atwoli noted that they did not get wind of any leakages but withdrew the exams to avoid suspicion. “We hold ourselves to very high standards. Although there is no evidence so far showing that our exams were leaked, the School’s Academic Board decided on Wednesday to cancel the exams and give fresh ones starting today (Thursday),” Prof Atwoli said. He also noted that they are always well prepared for such occurrences with back up tests. Investigations into the leakage allegations are still on going.